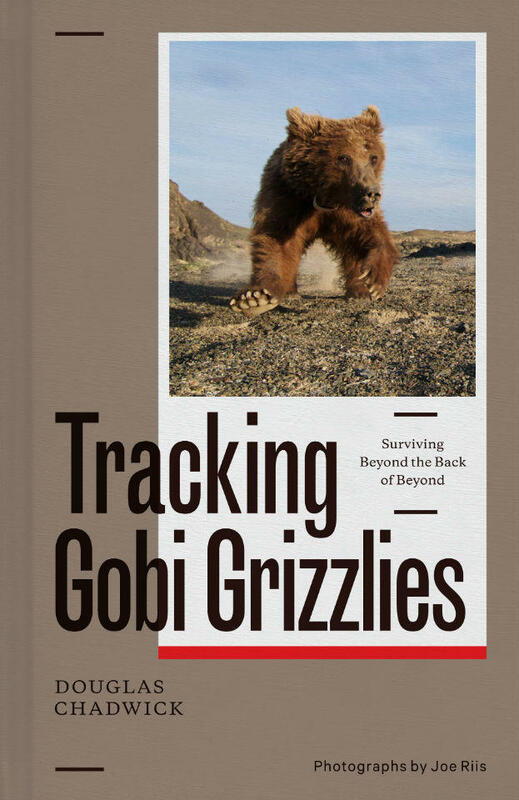 The following highlights are from a conversation with Doug Chadwick about his book, Tracking Gobi Grizzlies: Surviving Beyond the Back of Beyond. You can hear the entire interview by clicking the link above or by subscribing to our podcast. Sarah Aronson: What do you call it, you say every naturalist is . . .
Doug Chadwick: A stunted 11 year-old. They’re an 11 year-old who saw a rock and just has to go turn it over and go “Ooooo wow. What’s that? !” And they don’t change. There’s a lot of wonder in that. Well look, the earth offers an infinite supply of it [wonder] and I’ve never figured out how anybody can be bored. And people say, "Well, but I’m not into that nature stuff," and that confuses me too because, look, there are 10 trillion cells in our body—human cells. There are more microbial cells than that in our body and they consist of thousands of species of yeast and bacteria and archaea, another microbe group, and there’s more microbial DNA is us than there is human DNA, so whenever someone says, “Well you know I’m just not into that nature stuff,” I go, “But nature’s totally into you!" You are nature and you’re designed by 4 million years of evolution to—your instincts your responses the endocrine, your glandular system, the way you think was all shaped by being in a world of other lives. And so I don’t get that. I’m trying to get it so I can relate to other people . . . If you’re going to do conservation you have to figure out that kind of stuff, I’m not very good at it. I don’t know, I don’t know. . .
You even say you were counseled by a Buddhist nun about “The Great Grief.” What’s The Great Grief? But also I firmly believe that we are enough of nature and nature is enough of us that if you are conserving nature, you’re conserving a quality of life for people, you’re conserving things that make us deeply happy. Look, you can just put someone out in a green space and their endocrine level changes . . . the things that control your emotions change, your blood pressure goes down, your heartrate slows, all that. Or just a certain level of silence induces the same changes. So we’re subject to all of this and I feel like if you want to set out to make people happy you can work with single mothers, you can work with troubled people or poverty-stricken areas but you can also go save nature, and in the long run that’s a profound way, I think, to do things for people. I mean I don’t know where all this is going, but I can’t believe we’re letting the fabric of the natural world unravel without more of a hullaballoo about it because it’s essentially our greater selves. . .
For more of the interview, click to listen above. In the tradition of Douglas Chadwick's best-selling adventure memoir, "The Wolverine Way," "Tracking Gobi Grizzlies" creates a portrait of these rarest of bears' fight for survival in one of the toughest, most remote settings on Earth. He demonstrates why saving this endangered animal supports an entire ecosystem made up of hundreds of interconnected plants and animals, from desert roses to Asiatic lynx and wild double-humped camels, all adapting as best they can to the effects of climate change. A parable of environmental stewardship in a legendary realm. 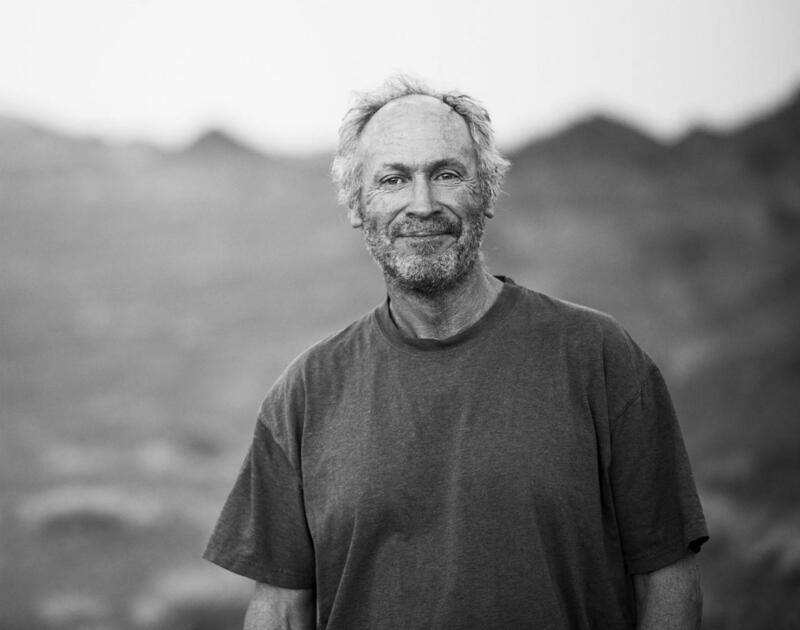 Douglas Chadwick is the author of fourteen books, including "Tracking Gobi Grizzlies: Surviving Beyond the Back of Beyond" (Patagonia, 2017). A wildlife biologist who has studied mountain goats and grizzlies in the Rockies, elephants in Africa, and whales in the world’s oceans, he began writing about natural history and conservation for national magazines and has been a frequent contributor to National Geographic since 1977. Chadwick is a board member of Vital Ground (www.vitalground.org), a nonprofit land trust that has helped safeguard more than 600,000 acres of wildlife habitat in Alaska, Canada, and the western US. He is also a director of the Gobi Bear Fund (www.gobibearproject.org) which seeks to restore population of the most endangered of all the yellow bears. Chadwick lives in Whitefish, MT.